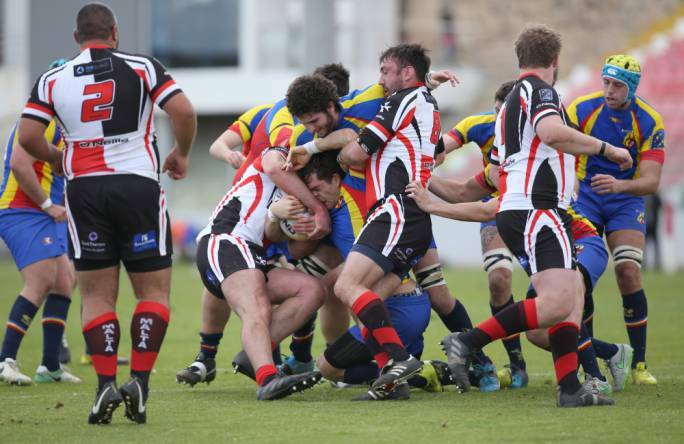 The Sliema based rugby club, famous for being the most successful rugby school in Malta, and always supplying many players to the national setup have underlined their faith in younger stars by naming 22 year old Sam Borg as the 5th captain in their infant history. Serbian born, Maltese dual-code international Dragan Cerketa has been named club vice-captain. The position became vacant after centre Malcolm Attard, also a dual international, announced he was stepping down from the responsibility after committing himself to coaching the newly formed Ladies team as well as the Stompers Minis. 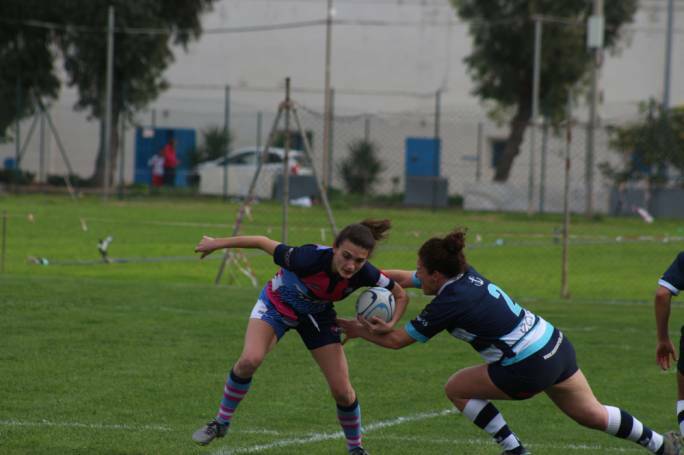 Attard commented that he thoroughly enjoyed captaining the side, but felt he wouldn’t be able to fully dedicate himself to captaining the team, while also coaching the Ladies and Minis and allocating enough time towards coaching too. 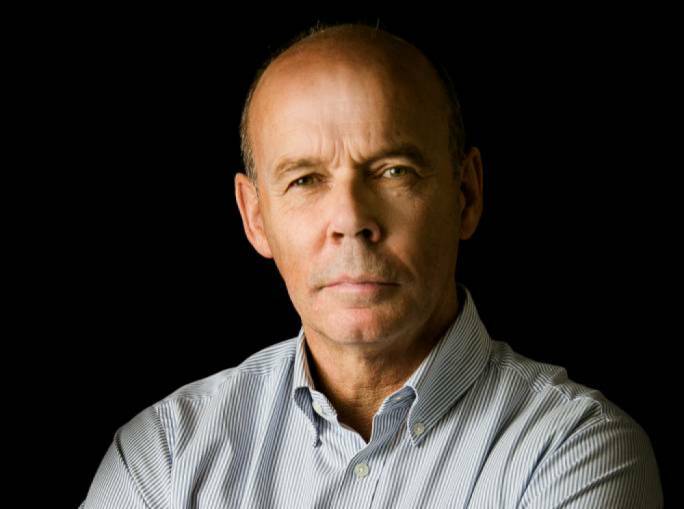 The one-club-man told website Stompersrugby.com, “there is huge experience and many great leaders at Stompers and I believe that the lads selected will be able to more than step up to the role and thrive under the added responsibility”. The new captain, himself from Sliema received his rugby education at the Oratory School, Berkshire which established itself as one of the better rugby playing schools in the United Kingdom by receiving the Independent School of the Year; an award Borg accepted as the School and 1st XV Rugby Captain. Borg also represented Henley Hawks and Cornwall county select teams. Sam’s rugby highlights were captaining the 1st XV Exeter University team and representing the full national team (pictured above). On being appointed Stompers captain, he remarked “I am very happy to be given the responsibility to lead the side. I believe that there is huge quality throughout the team and the club has a great setup and atmosphere”. He continued, “I hope that my contribution can help continue this positive feel and improve it further”. 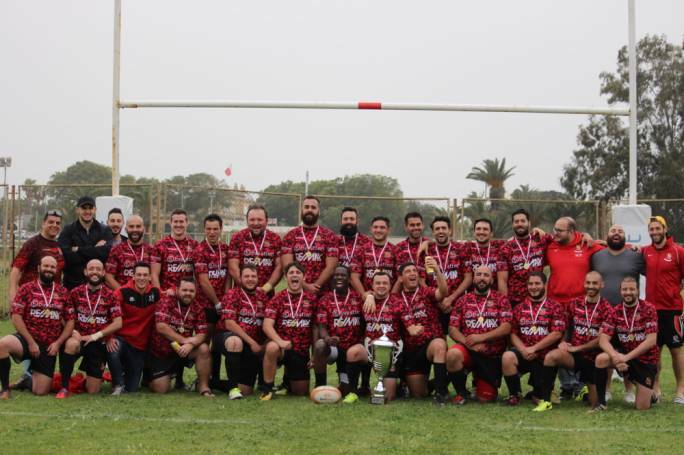 Sliema Stompers face rivals Kavallieri this Saturday at the Marsa rugby grounds (13:00 hrs kick off), in what promises to be an exciting encounter between two well-established sides.